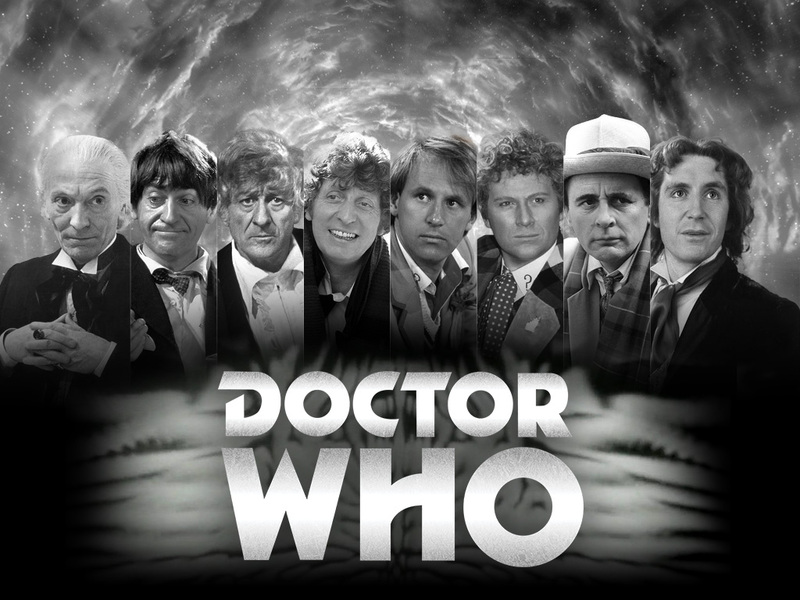 After what feels like ages and me teasing little snippets our new Classic Doctor’s wallpaper is ready for your computer screens. In the zip file is some varying versions ranging from laptop sizes up to 4K. Enjoy and remember to share this page to your Who friends (or your enemies)!